Grafimedia’s main goal is to provide services that can help our world to be a better and safe place for everyone. In circumstances where time and synchronization of doctors are the most important factors, creating a tool that vanish distance or time zones is more than necessary. HealthMail was build by Grafimedia Development Team, to establish a strong and secure communication channel between doctors, hospitals, clinics and patients. Email and Health Data as a service is actually having a tailor made digital inbox in your hands, where and when you want it. 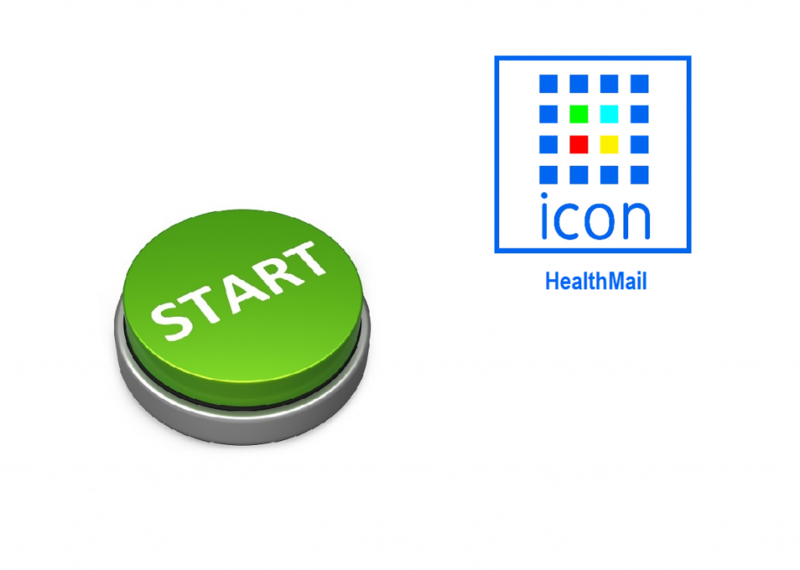 Email service with pro-features and friendly environment that may transfer and receive different types of medical data and files, without limitations or delays. Now healthcare providers can interact in real time with all doctors or people involved in a case, by just using the benefits of HealthMail. Easy to use transportation of sensitive clinical patient information under high quality, secure, private and protected digital system and service. With the features of HealthMail all desktops, laptops and smartphones are the new portable office-on-hand workstation. Never before efficiency have met the ability to share, sent or receive patient data at the point of care and even in state of emergency. Step 2. 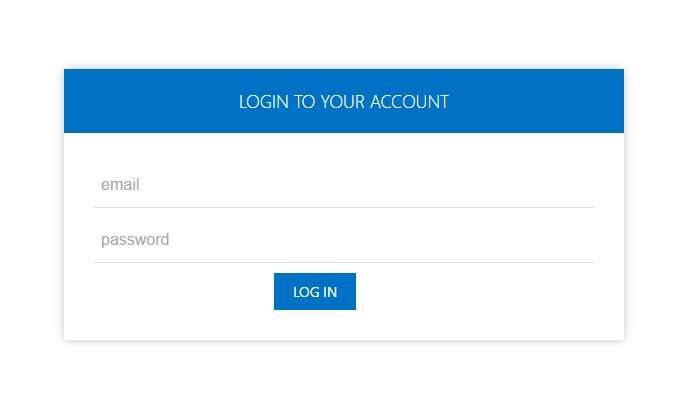 Login into your account, using your email as username. Step 3. Start exploring HealthMail. Feel free to contact Development Department if you need any further information. 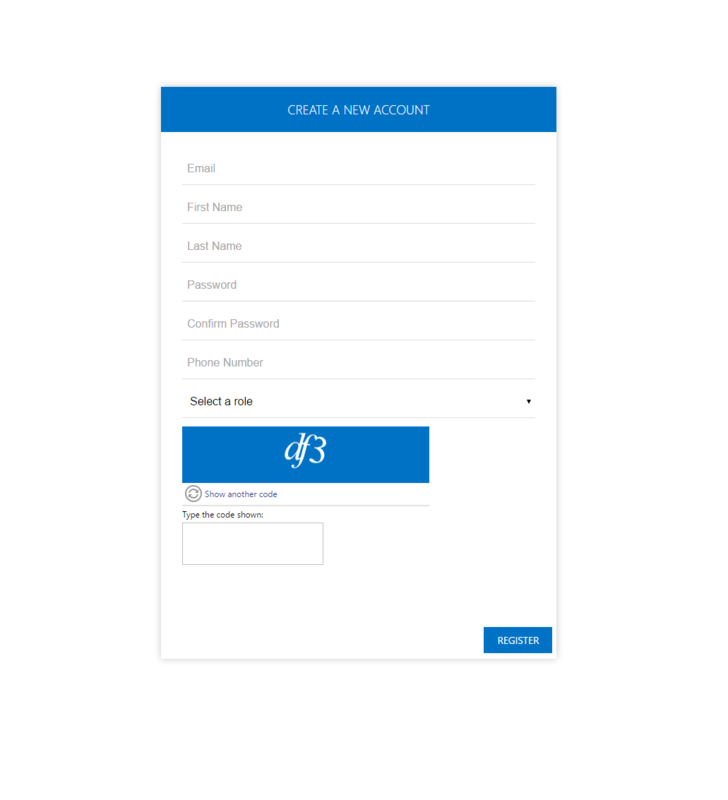 Please be our guests and try Healthmail Service BETA . We are looking forward for your suggestions (here) that you would find handy. Additionally you can leave your comments at the following box.